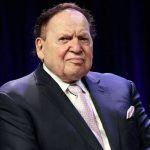 Las Vegas Sands billionaire Sheldon Adelson’s reputation was not harmed by a Democratic Jewish group’s claims in 2012 that the casino magnate allowed prostitution to take place inside his Macau resorts. That’s according to the US 2nd Circuit Court of Appeals in Manhattan, which on Tuesday upheld earlier court rulings. 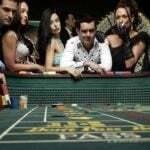 During the 2012 presidential election, the National Jewish Democratic Council (NJDC) circulated an online petition urging Republican Party presidential candidate Mitt Romney to refuse campaign contributions from Adelson because the casino billionaire freely allowed prostitutes to solicit customers inside his Macau resorts. The NJDC also suggested that Romney’s acceptance of donations from Adelson was essentially allowing Chinese money to influence the US presidential election. The NJDC petition cited an Associated Press story that covered a civil case between Sands China and a former executive who alleged prostitution regularly occurred at the company’s casino resorts. The 2nd Circuit agreed with the Nevada Supreme Court that the Democratic Jewish advocacy group was protected by “fair report privilege,” and that it met its minimum requirements of acting in good faith when it published the petition. The billionaire is one of the US Republican Party’s biggest financial supporters, and also sits on the Republican Jewish Coalition’s Board of Directors. 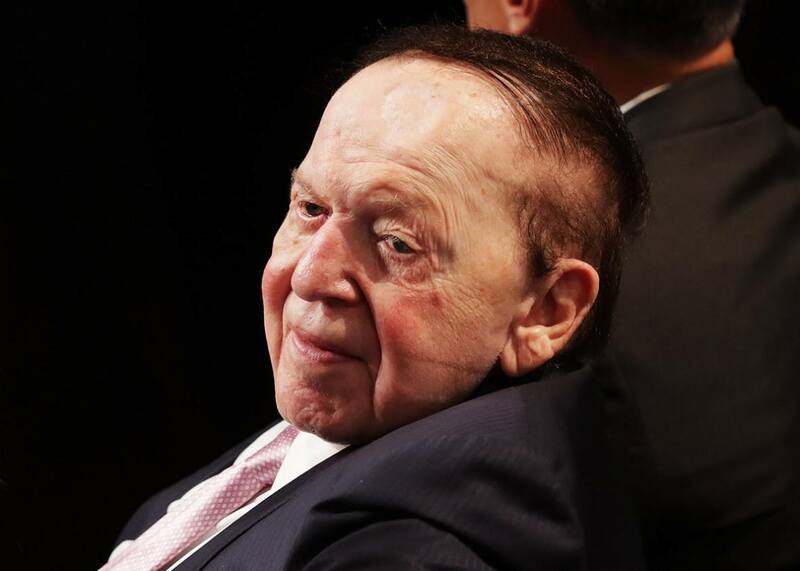 Steven Jacobs, the former CEO of Las Vegas Sands’ Asian unit, claimed Adelson had approved a “prostitution strategy,” and that he was fired for not following the illegal scheme. He sued Sands China and Adelson in 2010 for wrongful termination, which is the story the AP was covering. Unlike in Las Vegas and mainland China, prostitution is legal in Macau, but organizing or operating a brothel enterprise is not. While the NJDC presumably wanted its readers to believe that Adelson was indeed engaged in the promotion of prostitution, courts ruled that the petition’s online link to the AP story and use of “reports” cleared the organization of any malicious defamation. Sands China ended up settling out of court with Jacobs. The Wall Street Journal said the settlement paid Jacobs $75 million. With Adelson’s case all but finished, save for petitioning the US Supreme Court, the repeated dismissals could prompt the National Jewish Democratic Council to countersue on grounds of anti-SLAPP statutes. 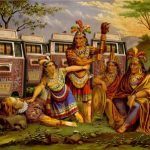 SLAPP, or Strategic Lawsuit Against Public Participation, are laws that attempt to block frivolous lawsuits by plaintiffs who are trying to silence, intimidate, or censor their critics. Lower Nevada courts cited SLAPP rules in dismissing Adelson’s case against the NJDC. In Nevada, SLAPP countersuits allow defendants to file lawsuits against the original plaintiff for legal costs and punitive damages.